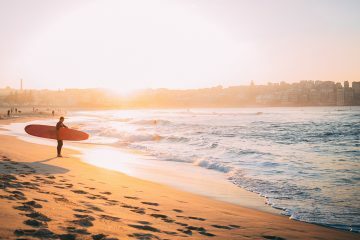 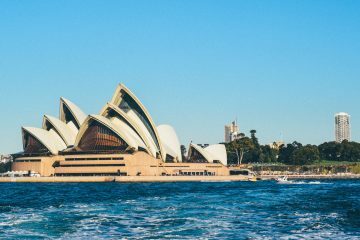 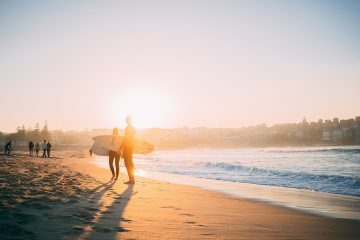 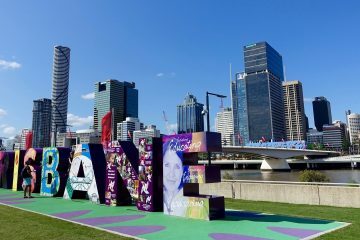 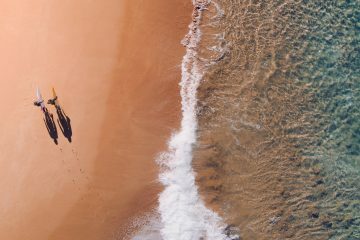 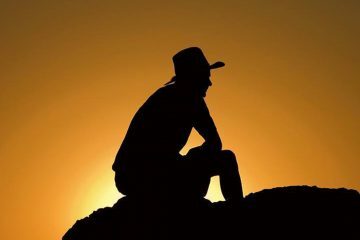 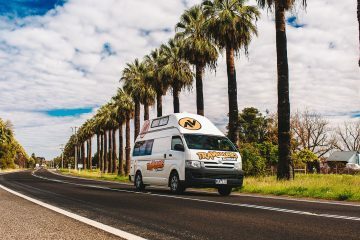 Australia is an amazing country to explore – but figuring out how to get around Australia can be a bit of a tough decision, it’s so big and there are so many places to explore! 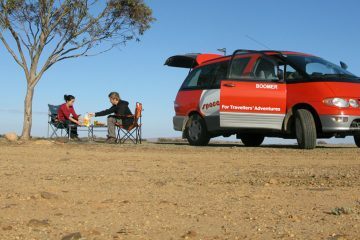 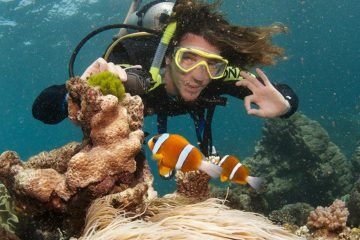 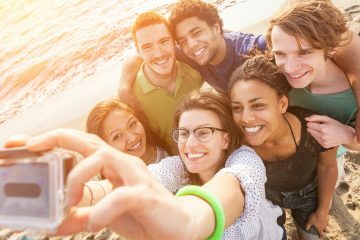 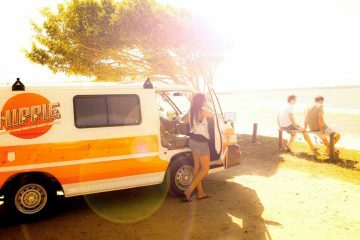 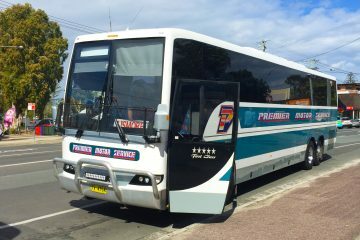 Lucky for you we have a huge range of Australia bus passes and travel options to suit every style and budget. 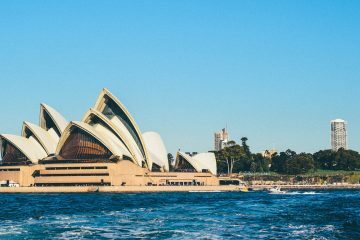 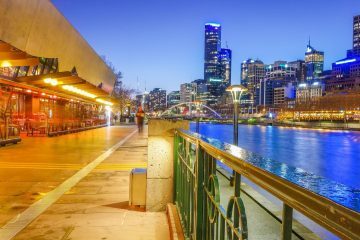 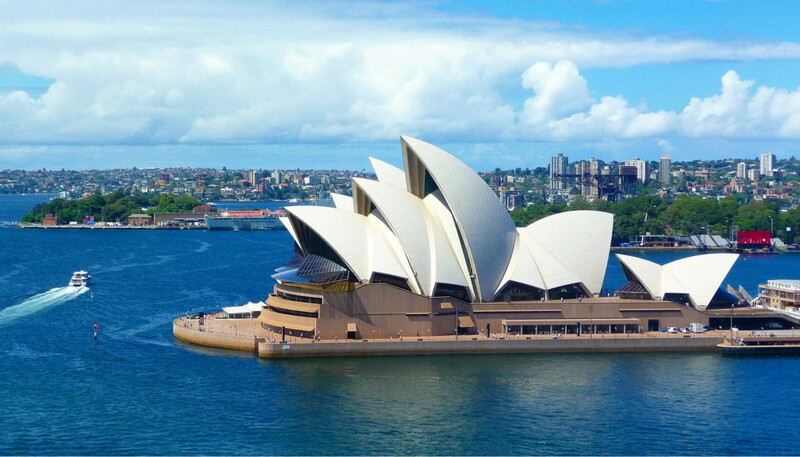 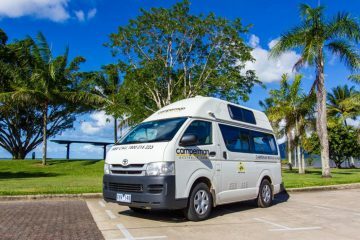 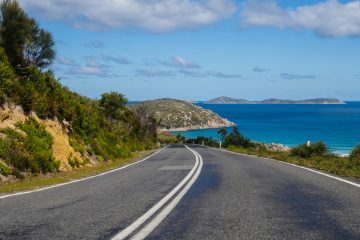 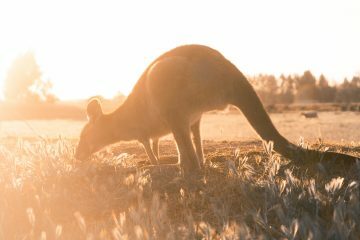 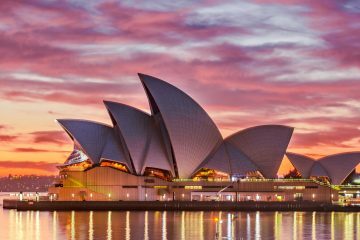 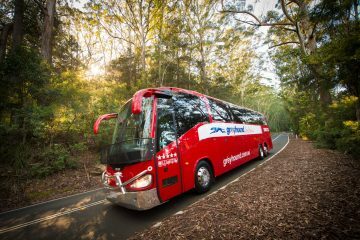 From the ever popular Greyhound hop on, hop off bus passes through to Stray Australia, Premier Bus passes and of course Australia Campervan hire our travel experts can help you pick the best option for you.